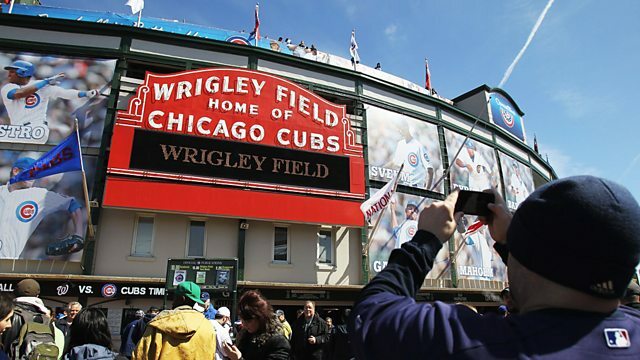 Alvin Hall travels to Pittsburgh and attends a baseball game at Chicago's historic Wrigley Field. Alvin Hall continues across the USA revisiting Alistair Cooke's Letter from America. This week finds him in Pittsburgh and at a baseball game at Chicago's historic Wrigley Field.